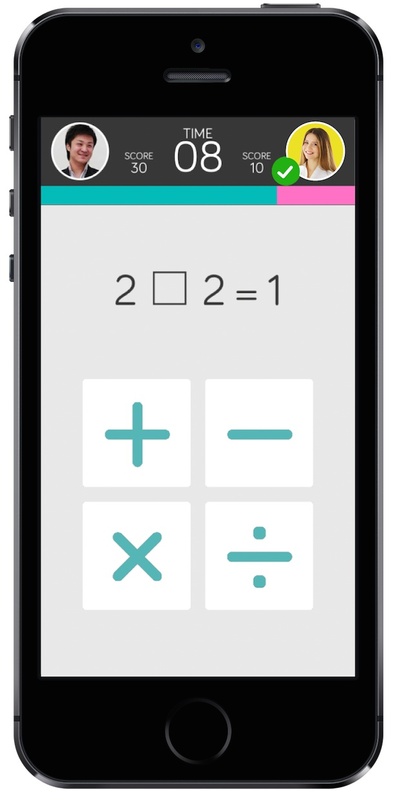 Tokyo-based startup Translimit recently launched a social quiz app called BrainWars. The new app is available for iOS in both English and Japanese. 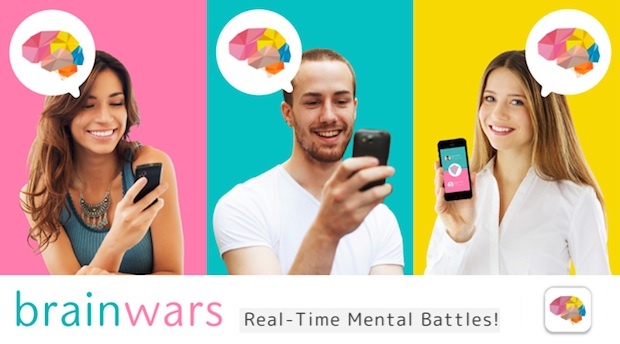 BrainWars pits players against one another in three sets of mental exercise games (15 seconds each) to see which player performs better. 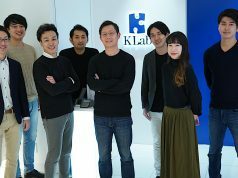 Our readers may recall that we mentioned this app when the company secured funding from Genuine Startup and Skyland Ventures back in March. Since then, their team has been largely devoted to improving the app’s interface. So today we’d like to focus a little more on the functions that were added as part of their improvement efforts. BrainWars lets you compete against other players online, but you can compete even when that person is offline since the system virtually reproduces them as your competitor based on their past records. They call this their ‘ghost’ function. In this way, you can encourage your friends to play against you or others by sharing just a link via Facebook, Twitter, or Line. 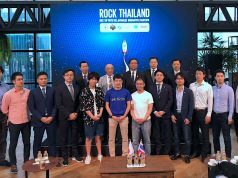 The company is planning to first invite serial entrepreneurs as their users and then market the app by having new users to play against such notable people. 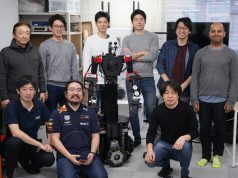 They initially planned to deploy a very simple grading system, assigning a level like beginner or professional, where a user’s grade increases as he or she improves. But at the time of launch, they decided on a more elaborate system with 25 grades, starting first with a chicken, then a turtle. You can choose three out of 12 quiz game categories (like FlickMaster, DoubtColor, and High and Low) in determining what kind of questions you expect to see in the match. If you don’t choose categories, the system will choose them automatically. If you intentionally choose the categories, you will need to consume a coin, which requires an actual purchase. Every user has several ‘heart’ points when starting out, but one ‘heart’ point will be consumed every time you play a match. This stamina-based purchase model is, of course, common in many mobile games these days. The company also plans to advertise using the aforementioned ‘ghost’ player function. Major brands can market themselves by encouraging consumers to playing against their characters in the app. Considering the categories, you may assume demographics are broad ranging, but we understand that the app can show ads according to age or gender, which lets brands easily target a certain user base. The company appears to have a much improved user interface at launch. The quality of animated graphics and sound effects should allow the app to attain the same kind of popularity as many game titles. Let’s wait and see how it does!